What I love the most about Geneva’s discreet charm and reserved ethos, is that there’s always some amazing new discovery to be made even when – like us – you’ve lived here for many years. Just when you think you’ve mastered everything there is to know about Geneva’s old town, you can walk through the doors of the magnificent 18th century Hôtel du Résident on the Grand’Rue and find yourself in a book-lovers’ paradise you’d never imagined existed. The Société de Lecture de Genève (Geneva’s Reading Society) was founded in 1818 to promote liberal exchanges and debates amongst the city’s scholars and then developed to become a vibrant cultural centre open to everyone. These sessions take place once a month on Wednesday from 3.30pm to 5pm and include a snack. Tickets are 10CHF per child and 15CHF per adult (non-members pay 15CHF per child and 20CHF per adult). 27th February 2013 – “Contes de la sardine” read by Lorette Andersen. From age 6. 20th March 2013 – “L’histoire du samouraï qui n’a peur de rien et autres contes japonais” read byCaroline Langendorf. From age 8. 1st May 2013 – “La perle rose du lac noir” read by Christine Métrailler. From age 5. 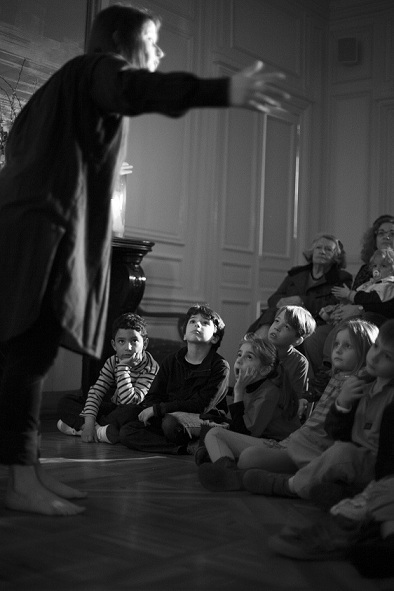 In collaboration with “La Cour des Contes” Festival. 2. “Ce qui m’ouvre, ce qui nous porte” – Theatre writing workshop for teenagers (in French). Taught by Fabrice Melquiot from 5.30pm to 7.30pm on the following dates: 7th and 26th February, 26th March, 16th April and 7th May 2013. Course fee are 110CHF for members and 160CHF for non-members. 3. 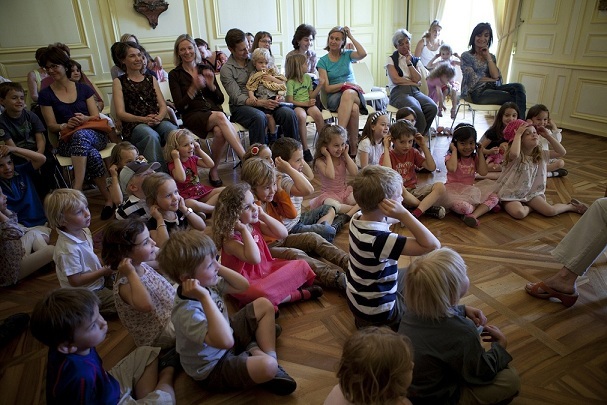 “Le Philosophe, c’est toi” – philosophy in French for children aged 9 to 11 run by Jenia Jemmely on Saturday mornings from 9.30am to 10.45am on the following dates: 13th, 20th and 27th of April, 4th of May 2013. The course for children aged 12-15 takes place from 10.45am to midday on the same dates. Course fees are 90CHF for members and 110CHF for non-members (places are limited and must be booked in advance). 4. 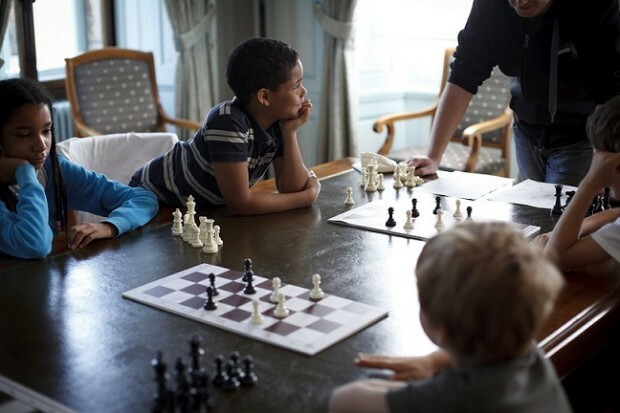 Chess workshops in French for children aged 5 to 13 (divided into groups according to age and knowledge of the game). These workshops are taught by the international Grand Maître Gilles Miralles. 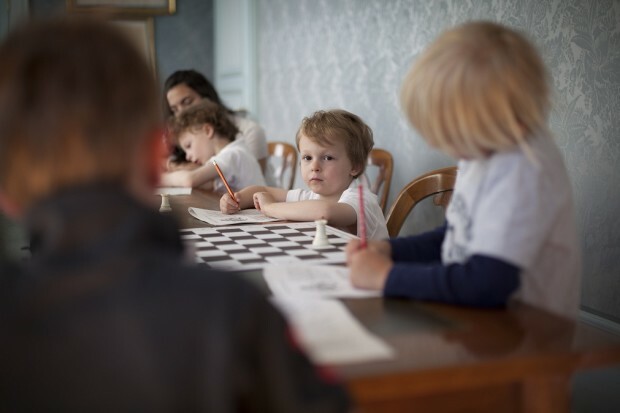 The younger participants will start by learning the basic rules while older children will be battling it out on the chessboards, learning more about chess tactics and strategy as they go along. The course takes place on Saturday morning from 10am to 11.30am on the following dates: 13th, 20th and 27th April, 4th May 2013. Course fees are 80CHF for memmbers and 110CHF for non-members. I would like to know the original first name (in French) of the SOCIETE DE LECTURE. J’aimerais savoir le nom original de la SOCIETE DE LECTURE a Geneve. Je crois que c’etait SOCIETE DE LECTURE ET DE CONVERSATION.